Swedese is a classic Swedish furniture producer with a strong anchor in both the public and domestic domain. Swedese’s founder, Yngve Ekström together with names including Alvar Aalto, Bruno Mathsson, Arne Jacobsen and Poul Kjaerholm was at the core of a generation of designers who made the concept ”Scandinavian Modern” famous all over the world. 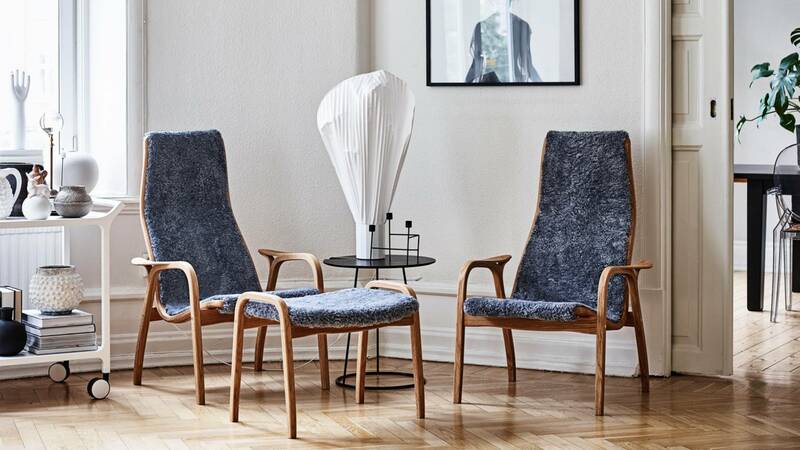 The most well known design of Yngve Ekström’s extensive portfolio is the Lamino armchair from 1956, which is still manufactured and sold all over the world. Re:Agency was called in to be acting marketing manager during an intense period including the 60th anniversary of Lamino and the development and launch of Lamino deluxe with the largest retailer for Swedese.